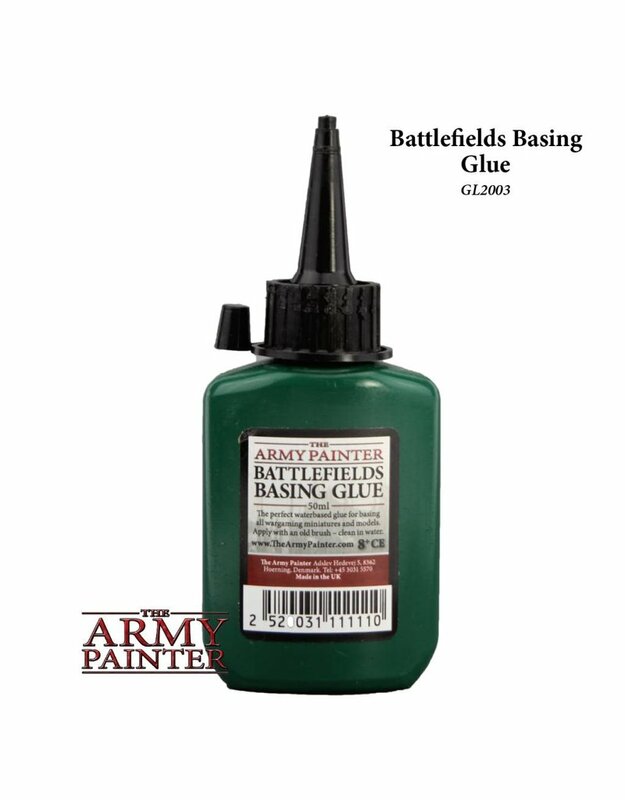 This is the glue you need when applying scenery to your miniature bases. Dries to a clear finish. Use with all Army Painter Tufts, Batteground basing, Battlefields flock and Rocks.